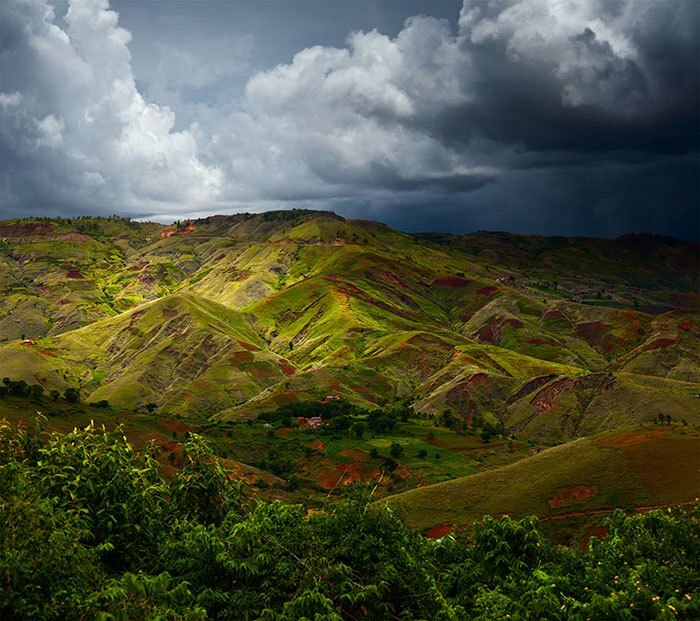 If you are looking forward to bask in the glory of nature and wildlife, Madagascar should be the top of your list. 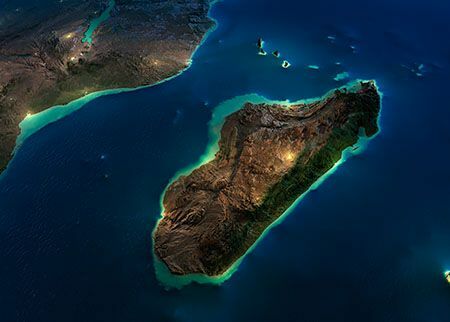 This is because Madagascar is rated as one of the finest biodiversity havens in the world. You can have a glimpse of flora and fauna that may not be easily found anywhere else in the world. Thus, whether your holiday is for leisure or research and educational purposes, this magical island is the place for you. The Amber Mountain: The Amber Mountain is dotted by many waterfalls as well as lakes formed by volcanic processes. It is thus a condusive habitat for a number of unique wildlife. The famous lemurs, chameleons and different types of butterflies are some of the wildlife you can observe in this place. Ankarana National Park: This is a truly unique destination for the fact that it is made of enchanting caves and canyons. It also encompasses tropical jungles and forests which harbour some really rare animals. It is home to some unique lemur species such as the Sanford brown ones. Aside from the amazing crocodiles residing in caves, the park is also home to flying foxes as well as a variety of bats. Andasibe: Perhaps if you have ever wished to hear the call of the largest living lemur, this is the place to visit. The lemur species here grow up to one metre or more. The habitat that makes this possible is comprised of lianas, tress, ferns, moss and orchid species. The humidity here is dense and this makes it suitable for other animal species like the boa manditra and numerous types of geckos. Ranomafana: With a wide range of bat, butterfly and lemur species, this is definitely a place to visit. A night trek with a flashlight will expose you to the glory of many amazing chameleons. The plant species are also varied and for a researching herbalist, this is certainly a destination you want to visit. You can find it much more meaningful to go on an eco tour. Eco tours are organised by many companies and they offer different experiences; from hiking, camping and spotting of pre-determined species to sea diving. Be sure, though, to get all the details of the tour you are interested in before signing up! You could also combine your nature excursion with meaningful volunteer work which is highly welcome in Madagascar due to the conservation efforts employed to safeguard the biodiversity. And by the way, did you know that Madagascar also boasts of a desert ecosystem? 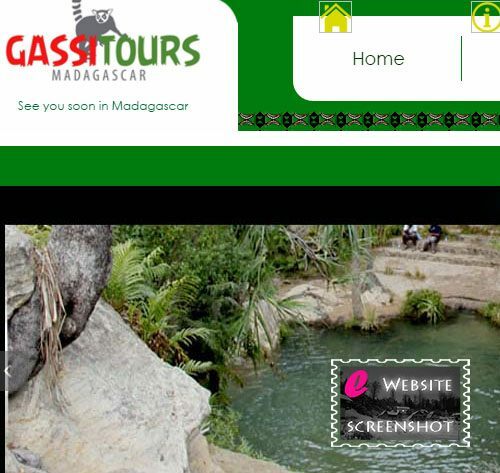 Discover Madagascar with the Gassi Tours Team.